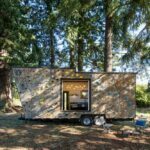 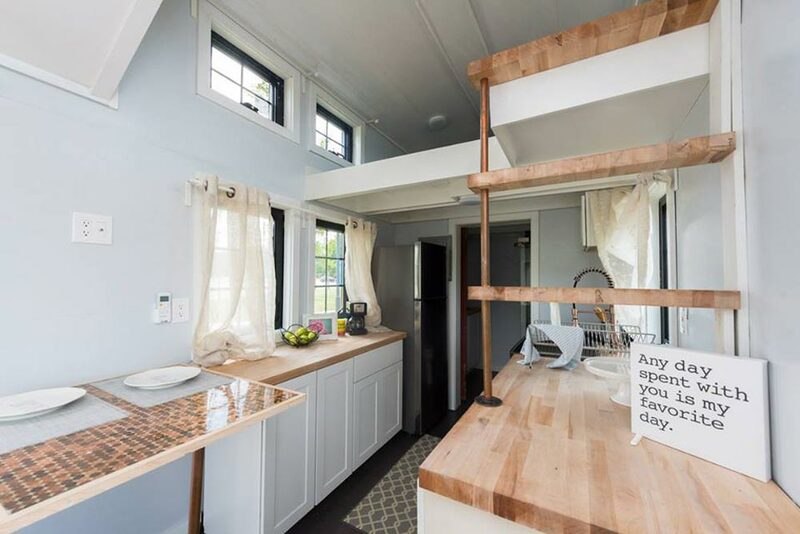 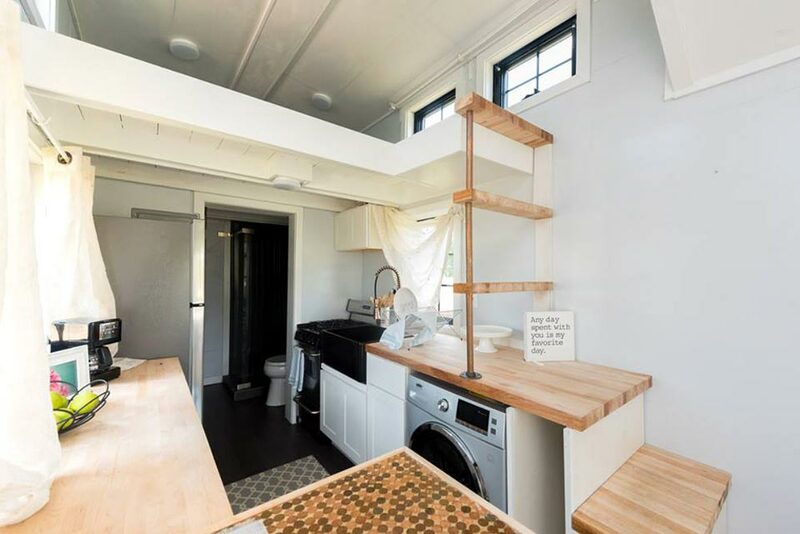 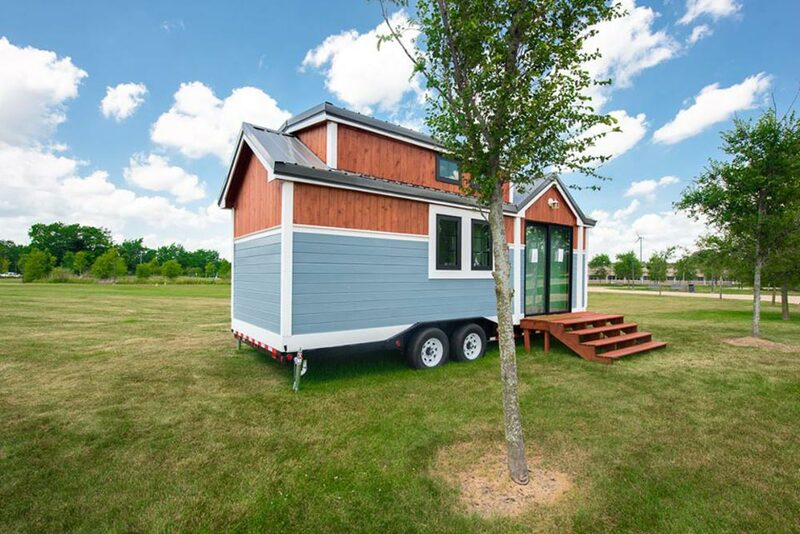 The Tiny Home for Tiny Tots is being auctioned off by RE/MAX. 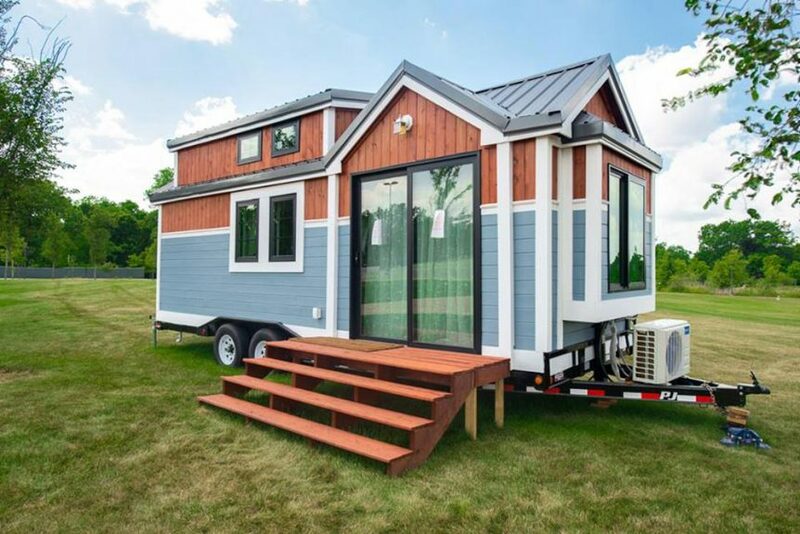 All of the proceeds will go to help the tiny tots at Children’s Miracle Network Hospitals. 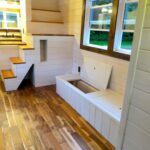 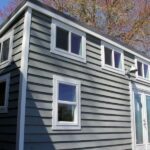 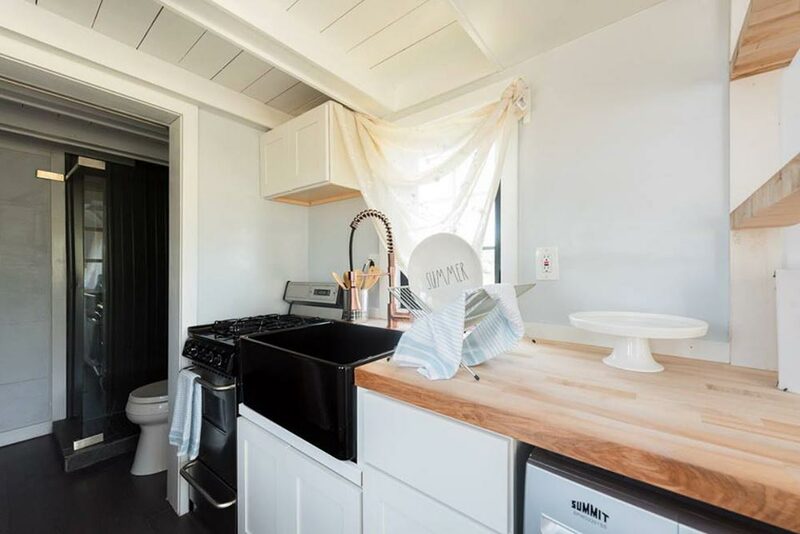 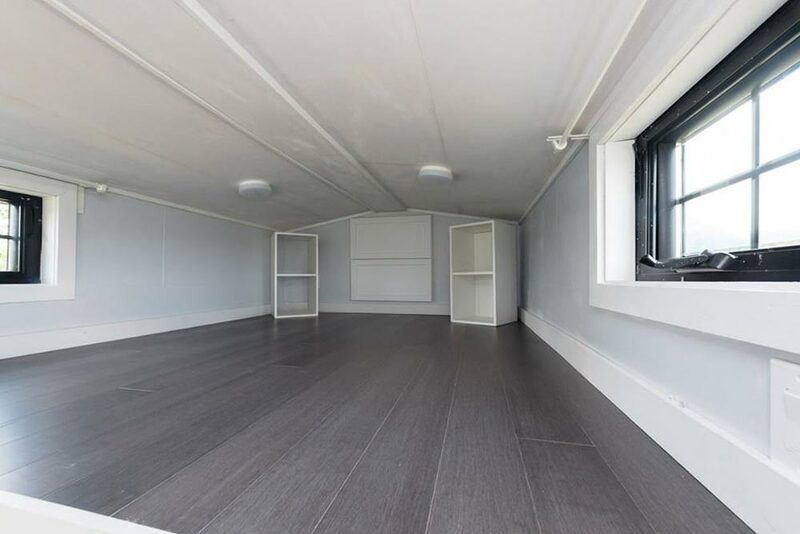 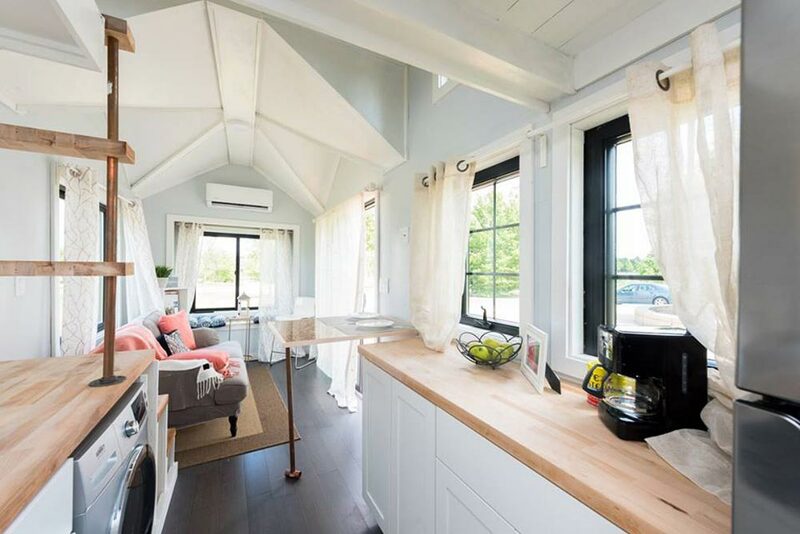 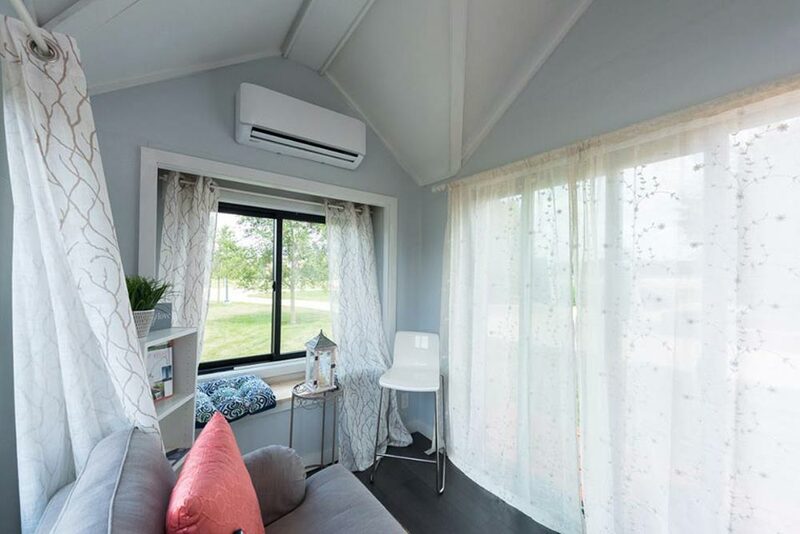 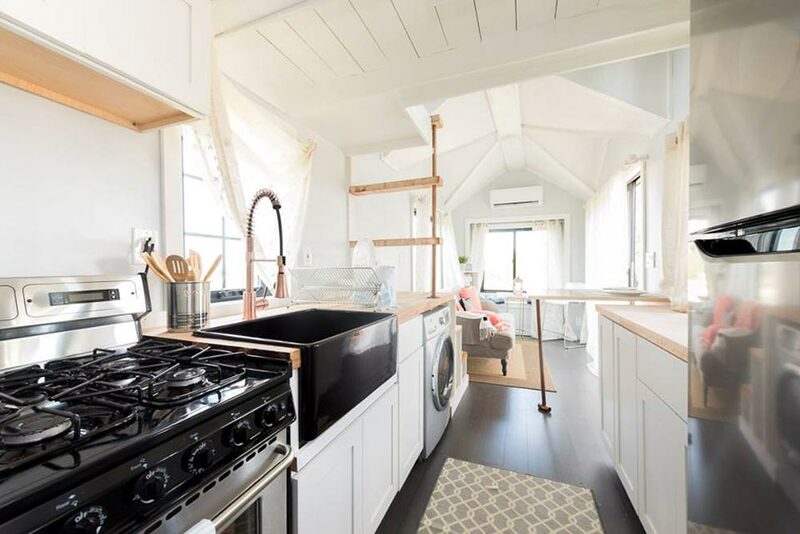 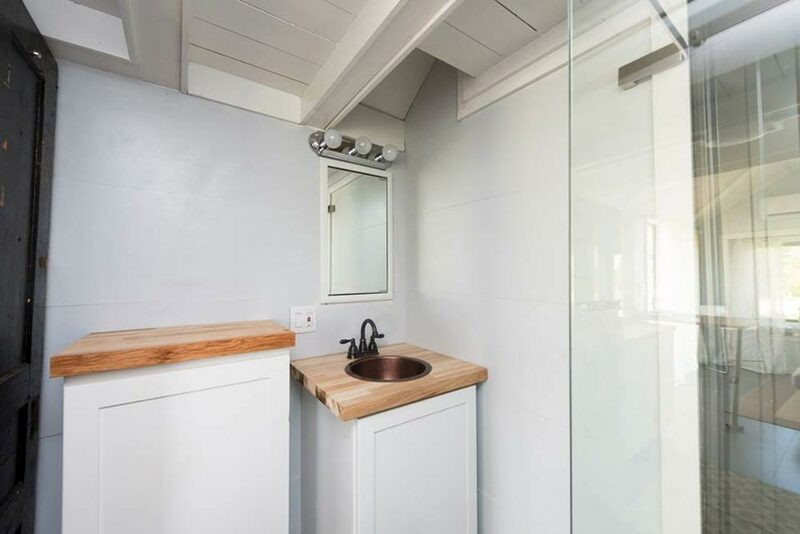 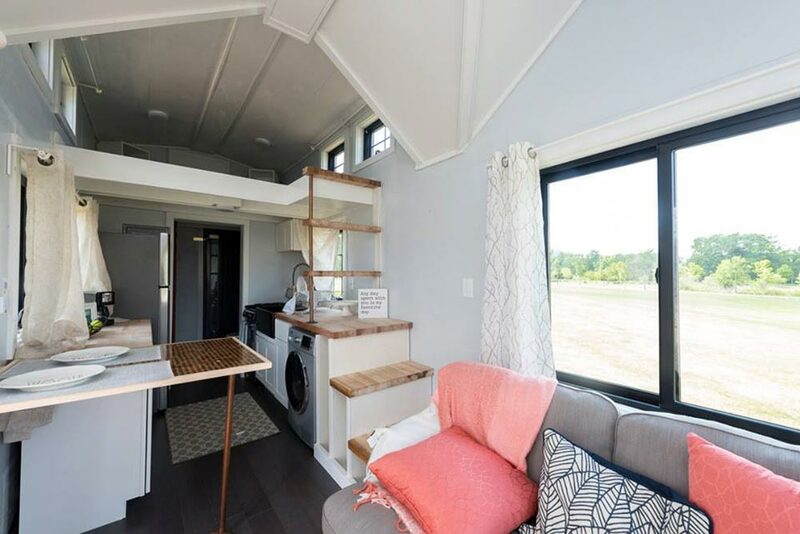 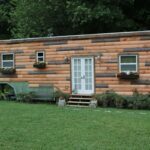 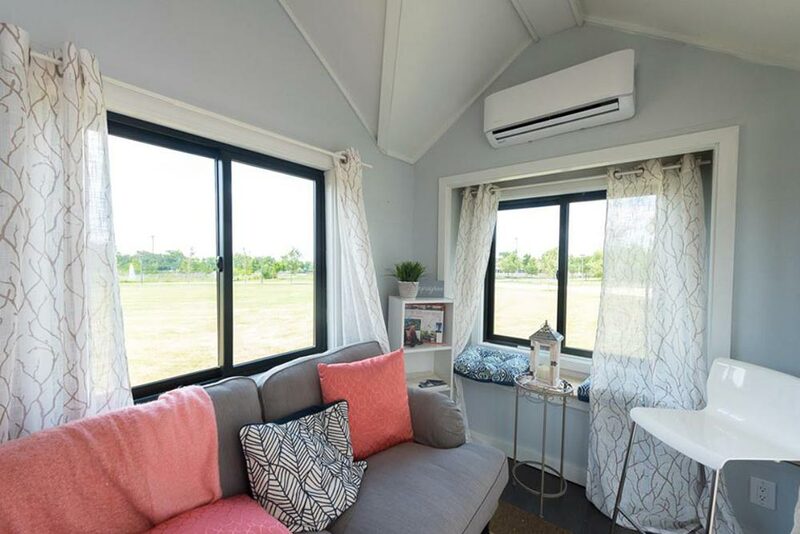 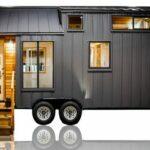 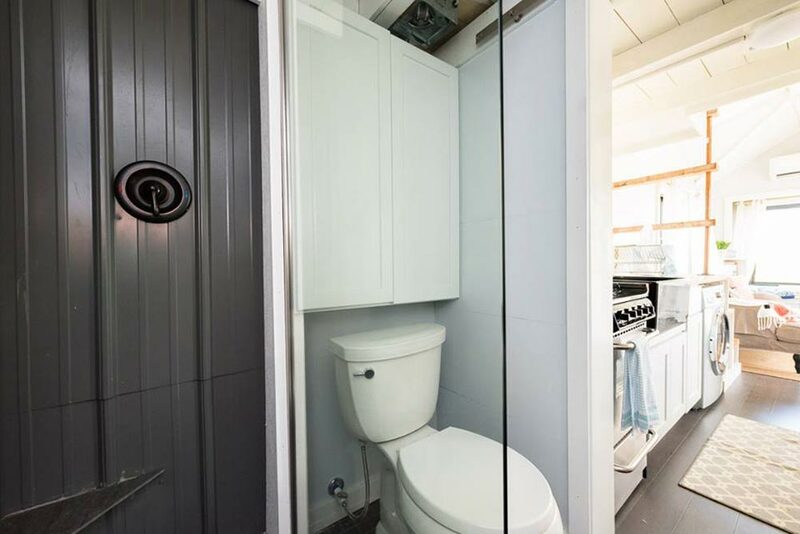 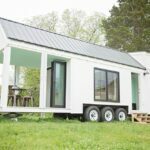 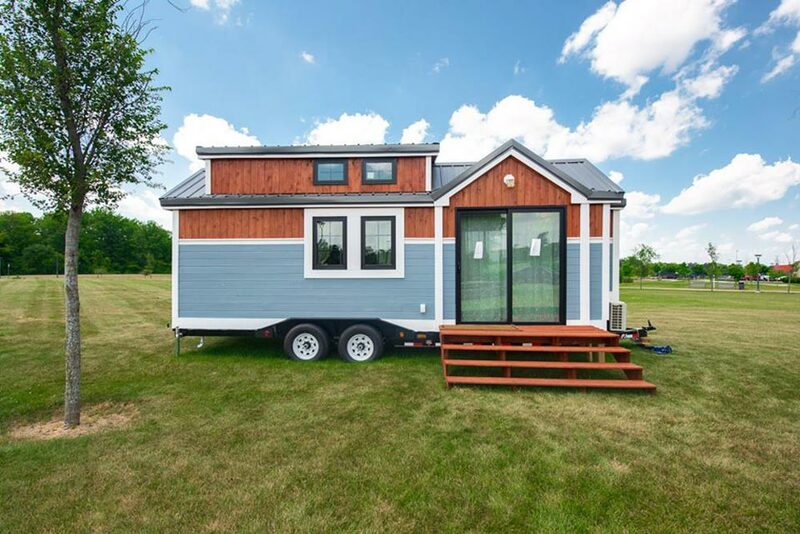 RE/MAX has a detailed list of the Tiny Home Specifications. 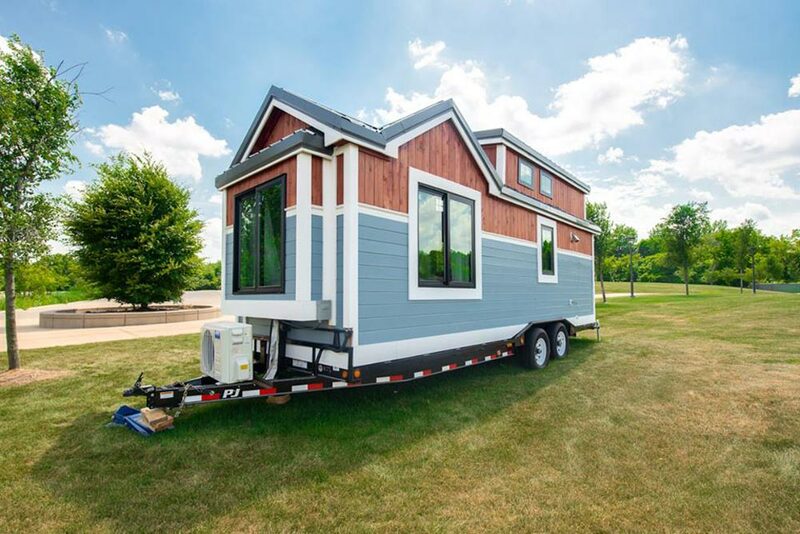 Bidding was from July 26-28, 2018.